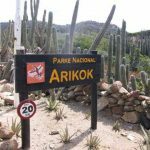 The Environmental Committee of the Aruba Hotel and Tourism Association (AHATA) has been hosting this event on One Happy Island for more than a decade. The idea is to raise awareness about how important it is to reduce, re-use and recycle for the sake of our island’s environmental health. 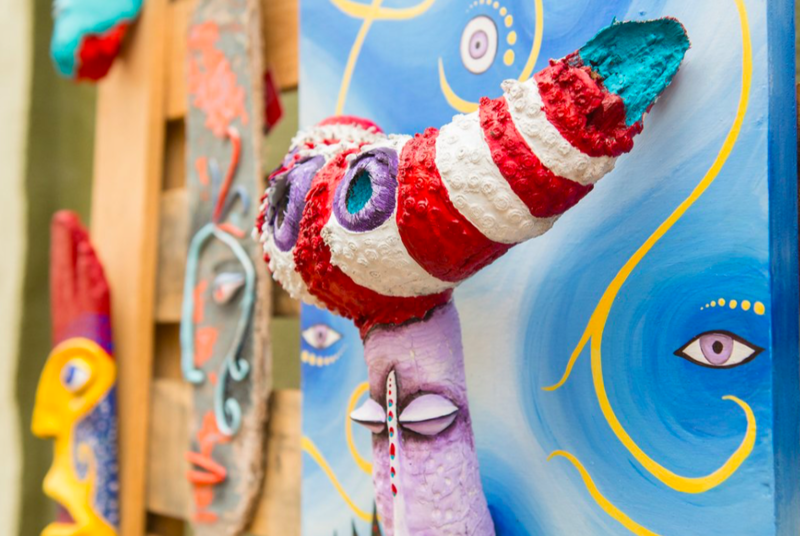 Companies, groups, individuals and schools who have registered will be creating amazing works of art from discarded materials that would otherwise be considered trash. The exposition and competition will be held at the Cas di Cultura, Aruba’s local theatre, located at 2 Vondellaan in Oranjestad. This is an official holiday in Aruba, which means many businesses will be closed, although you can expect most restaurants to be open. This is the day that Christians (especially Catholics and Anglicans) celebrate the ascension of Jesus to heaven after his resurrection. 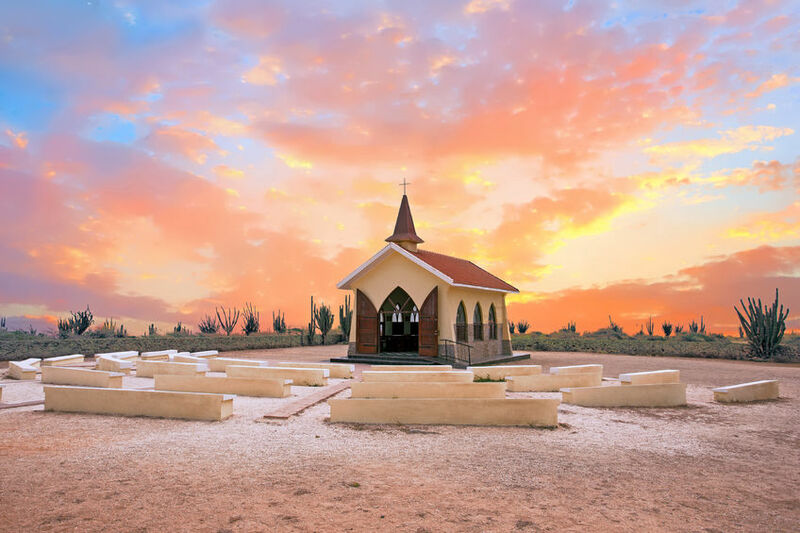 Whether you’re a religious person or not, it’s a great day to visit the Alto Vista Chapel to enjoy amazing panoramic views, and maybe take a meditative walk through the Peace Labyrinth located behind the chapel. 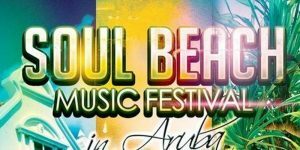 This will be the 18thedition of the Soul Beach Music Festival (SBMF), which has become one of the biggest and best-known music festivals on One Happy Island. It has even been named as one of the “Top Five Caribbean Celebrations by USA TODAY” and the #1 “Caribbean Summer Festival” by Jetsetter Magazine! The festival begins on Wednesday May 23 with an Aruba Welcome Celebration running from 10PM-3AM. On Thursday May 24 is the Soul Beach Day Party at MooMba Beach in Palm Beach from 11AM-3PM with guest DJs providing music and live radio remote broadcasts on-site, followed by a Happy Hour at the Renaissance Aruba Resort and Casino from 4-6PM and then the Official Soul Beach All White Party from 10PM-3AM with more guest DJs to provide music. Friday May 25 will see another Soul Beach Day Party from 11AM-3PM at MooMba Beach, and then in the evening the headliner comedian Marlon Wayans performs at the Renaissance Festival Plaza at 8PM, followed by the Official Soul Beach Night Club Party with special guest DJ Jazzy Jeff. Saturday May 26 begins the big events, with headliner Alicia Keys and Guy performing at 7PM in the Harbor Arena. On Sunday May 27 the evening’s performances will be headlined by Maxwell and Sevyn Streeter, also at the Harbor Arena, beginning at 7PM. The party continues all day during the day on Monday May 28 and Tuesday May 29 at MooMba Beach! For more information and tickets, visit the SBMF2018 website! 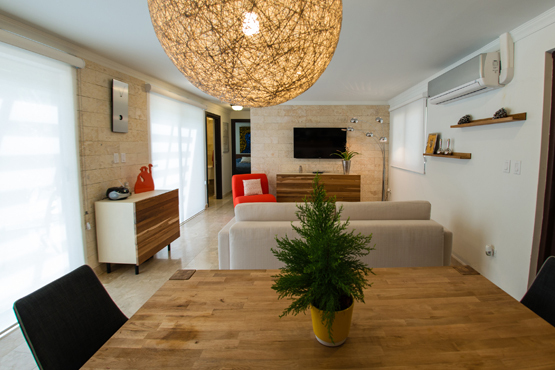 Palm Aruba Condos – 20% Off for Memorial Day and Soul Beach Music Festival! As you can see, there are some great reasons to come to One Happy Island to experience these Aruba May events, and we’re offering a 20% discount on all accommodations booked with arrival dates between May 1 and May 31, 2018! There’s no need to settle for a cramped, uncomfortable hotel room when you can have a whole condo to yourself with one or two or three bedrooms and a fully-equipped kitchen for eating in, not to mention all the other great amenities you’ll love, including our unique pool, outdoor tennis court, outdoor basketball court, indoor fitness center and more! 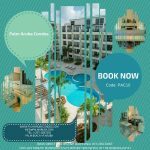 This special discount cannot be combined with any other offers, requires a minimum 3-night stay, and is only valid when you book your stay with us directly through the Palm Aruba Condos website using this link: https://palmarubacondos.com/go/last-minute-accommodation-deal-20-off-facebook/and enter discount code PACFBin the coupon area of the booking form. 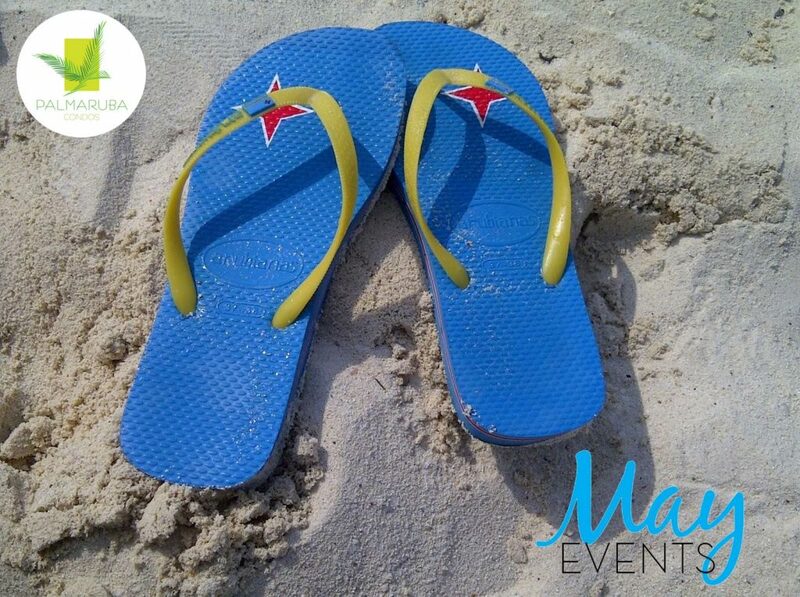 We hope to see you for Aruba May events at Palm Aruba Condos!